With the end of the year fast approaching, everyone’s agendas, including your own, are filling up fast. In between the dooming line-up of work parties, family gatherings, and children’s recitals, it is getting harder and harder to catch up with those you love. Hosting a dinner party can seem daunting when you have a limited amount of time and many deadlines to take into account, but what about a cocktail party? It is the perfect way to bring family and friends together, mingle with everyone and enjoy small bites and delicious drinks in a festive atmosphere. With cocktail parties usually lasting only a couple of hours, you and your guests will be able to go back to your other obligations after enjoying each other’s company. Like any other affair, the choice of food for your cocktail party can make or break your event. Prefer small size appetizers that are easy to eat since your guests will be socializing and walking around while munching. Remember that they will most likely be juggling their full glass in one hand and their plate in the other hand, some of them wearing high heels… Skip any food that could be messy or require special utensils. Small canape plates and picks should be enough. Offer a large enough choice so that anyone can find something to satisfy their personal taste and dietary concerns. One of the advantages of a cocktail party is to be able to offer a wide assortment of food each guest can pick from, without dealing with the headache that figuring out a menu for a sit-down dinner can constitute. Since most of your guests will most likely be drinking, make sure that there is enough food to eat for all. Thankfully, you can now find a wide variety of miniaturized food to keep your guests satisfied, from shots of soup to itsy-bitsy burgers. Beautifully presented food brings an extra interest to your party, so go all out! However, making and assembling dozens of delicious and Instagram-worthy pieces of finger food can be extremely time consuming. To avoid any last-minute stress, call on to the professionals and hire a catering company. If you are hosting your party in Southern Florida, consider Kosher Catering Miami. We offer a wide variety of kosher options for any size party which are sure to blow away your guest while keeping your budget in mind. Our company offers three established restaurants to choose from: the Kosh, the Rustiko and the Fresko. Each one has its individual personality while offering a similar commitment to quality and taste. The beauty of a cocktail party is that it allows you to talk to as many of your guests as possible, opposed to a sit-down dinner party where one is confined to his or her table companions. People will be wandering from group to group, catching up with old friends and making new connections. It is the perfect occasion to gather all of those you care about even if they usually take part in different circles. Take advantage of the opportunity to introduce people you think might get along. To facilitate the flow of the party, keep the party area clear of heavy furniture. Your guests will also need to be able to sit down, especially if your guest list includes seniors or people who have difficulties moving around. Make sure to include some chairs, preferably grouped around a table so they can relax and put their plates and drink down if they feel so inclined. 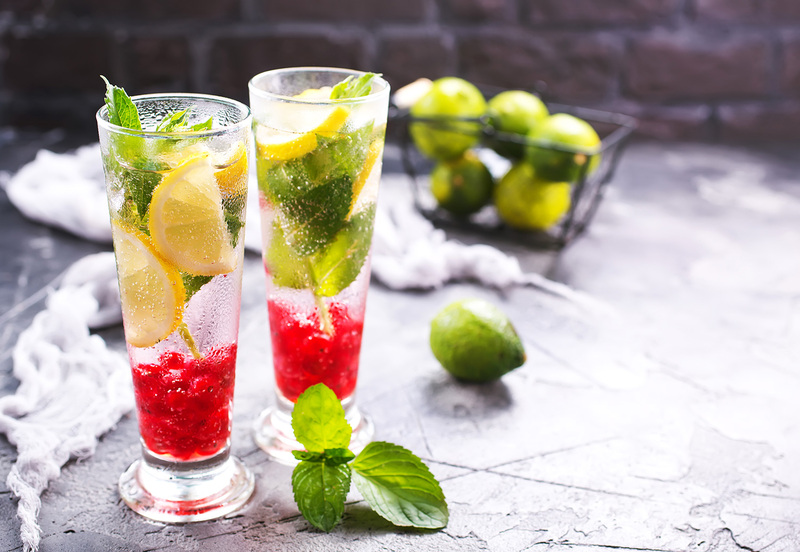 Hosting a cocktail party in your own home might be tempting, but you will enjoy the company of your guests a lot more if you do not need to worry about cleaning and last-minute details. A good party is one where the host can actually enjoy the event and mingle with his or her guests. After all, they are her to see you… We offer three kosher venue rentals in the greater Miami area that will allow you to entertain your loved ones in all serenity while maintaining a strict observance of the Judaic law, as well as an experienced staff to help relieve you from your obligations and truly enjoy your event. You are sure to find the one to match the tone of your event amongst our Kosher restaurant rentals.The Kosh offers a refined fusion cuisine as well as an extensive wine list from around the world. The Fresko proposes a unique take on a traditional Kosher Dairy place in a family friendly atmosphere. Finally, the Rustiko is a Kosher Gourmet Italian bistro with an Italian influence. Cocktail parties are the perfect occasion to bring family, friends and coworkers together in a relaxed atmosphere. To enjoy your moment without having to worry about those pesky details that can keep your mind away from your guests, call onto the premier Kosher catering company and savor every minute of their company. We hope to hear from you soon!